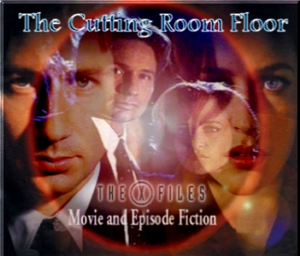 The Cutting Room Floor is a pre/mid/post episode archive which was run by Pete back in the day. It’s a huge archive and although most of it has been uploaded, the tedious checking of links to make sure everything is there and not in a name that shouldn’t be displayed is taking forever. You’re welcome to browse through the site, just please refrain from linking to any of the pages that haven’t been double checked yet. These ones will have a pink notice on them. If you desperately have to link to one and it’s under what appears to be a real name, just let us know first so we can fix it if it needs it. We’re learning a lot during these early resurrections that will hopefully make future ones run a lot smoother. The Cutting Room Floor is at its own subdomain: crf.xhumingpotatoes.com.